With our full Machine Shop here in America's Southwest, we can make metal replacement parts for wearing plastic ones, or, make obsolete parts according to the manufacturers original specifications. 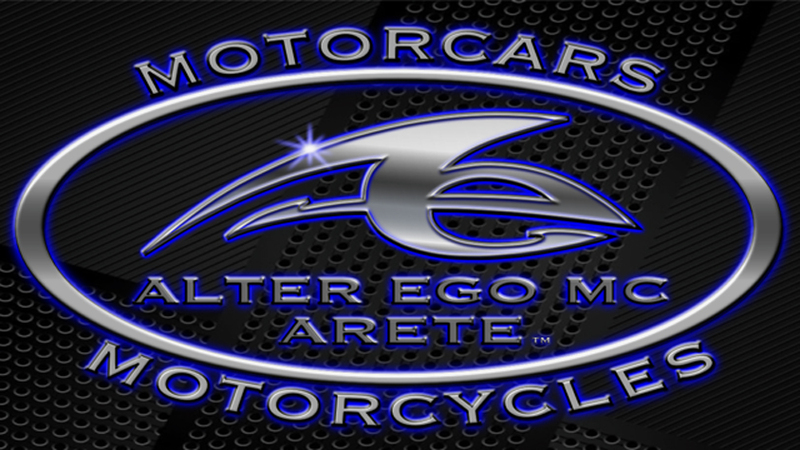 We use American-made materials here at Alter Ego MC. Take a look at them! Hover over the page name Machined Parts for 2018 and a select screen will appear.